Not everyone may have priority concerns for the environment in their own homes. But it is certainly true that concerns for the environment have become more prominent in politics and the media over that last 20 years. There is a lot of information out there, and it can be tough to make sense of it and apply it to your real life living situation. 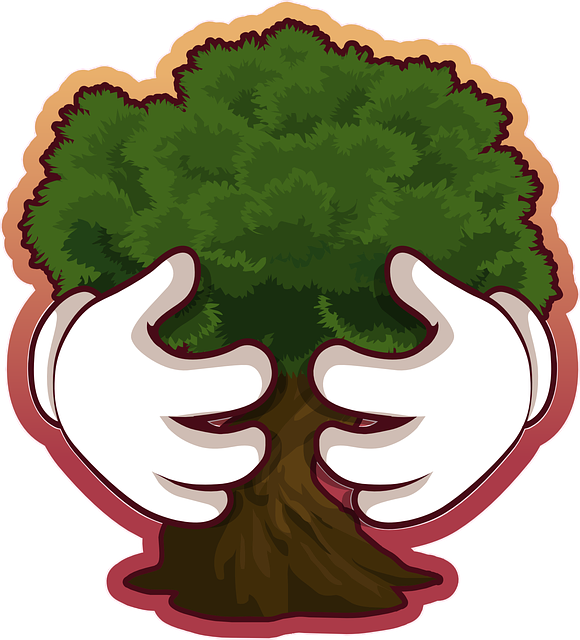 In this post, we will offer you some principles of being environmentally friendly and how to apply them to your life. Read on to learn how to implement these principles. The main thing that being Eco-friendly requires is that you consider the strain that your lifestyle is having on our natural world. The problem is that we have developed as a species by exploiting the natural resources that the earth has to offer. We burn fossil fuels for energy, use wood and stone for building and eat food that depends on the nutrients in the land to grow and survive. The key issue here is that, as a species, we have gradually begun to realize that the earth is a limited resource. That it can only support a certain amount of harvesting before stocks start to run out. So being Eco-friendly means reducing the strain that our lifestyle haves on the natural world. This means finding ways in our everyday life to use alternative or less draining sources for our consumables. This may sound like a tall order, but no one is expecting you to go live off grid in a shack in the woods. Instead, there are some simple ways that you can lead a more environmentally conscious lifestyle. Firstly did you know that some people choose to be vegetarian not just for the moral reasons but also for the ecological ones? Farmed food animals eat plants to live. But the crazy thing is that the plants in and of themselves provide a better level of nutrition if we consumed them directly. And small changes can make a big difference. Producing 1kg of beef requires 15,000 liters of water, 30kg of carbon dioxide or equivalent greenhouse gas emissions, and 5m2 of land. Compare this with potatoes, for example, where producing 1kg requires just 290 liters of water, 0.5kg of carbon dioxide emissions and 0.6m2 of land. For example, it takes 15,000 liters of water and 30kg of C02 to produce 1 KG of beef. But you can get 50- 60 times as many potatoes for the same amounts. In a world where 663 million people do not have access to clean drinking water the consumption of meat seems ridiculous. 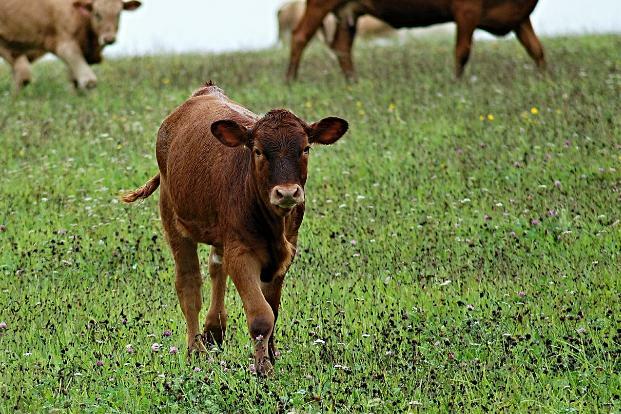 Even reducing your meat consumption is in line with ecological principles. Another simple change that you can make in your own life is to use solar energy instead of getting your energy from fossil fuels. Fossil fuels releases harmful toxins into their air which significantly contribute to global warming. Of course you don’t burn the fuels yourself unless you have a coal or wood fire. But most electricity providers still use fossil fuels as their main source of energy. 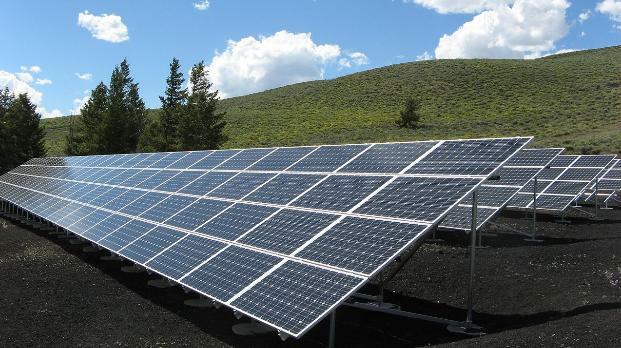 You can bypass this by getting solar photovoltaic panels installed on your property. These convert the light from the sun into electricity. Which means you can run your home on solar power instead of consuming fossil fuels. 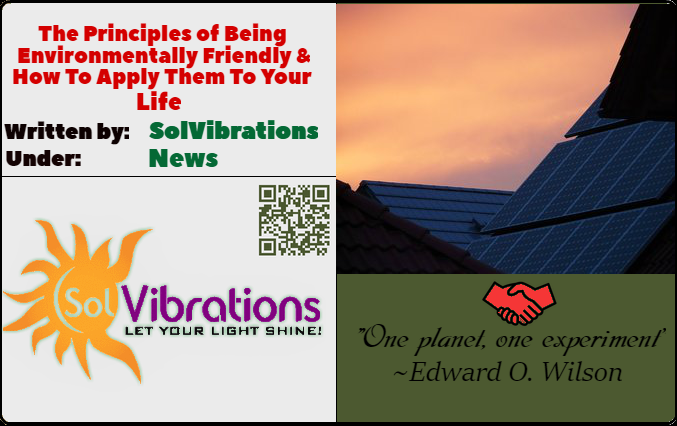 Thank you for reading our post: Principles of Being Environmentally Friendly. We sincerely hope you were able to take something away from this.